I have made a new antenna for my mobile / portable HAM radio activity. 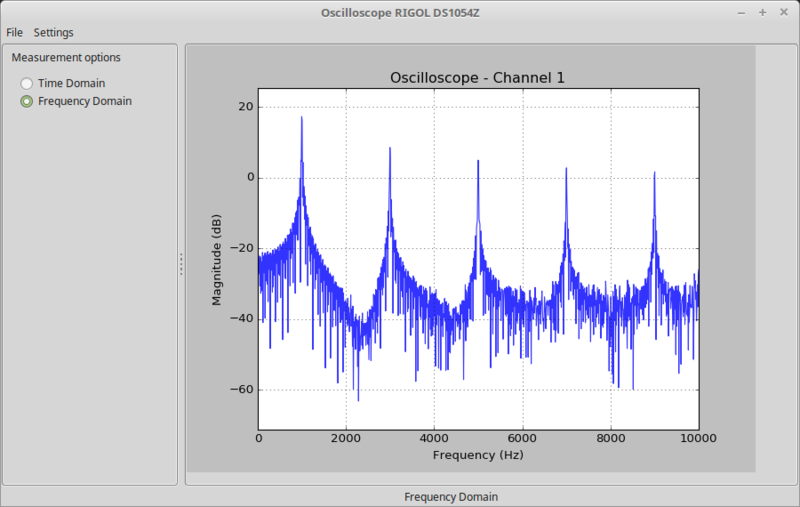 This antenna works at 3.5, 7, 10, 14 and 21MHz. A short video of DL3DL/P activating WFF (World Flora Fauna) DLFF-128 at 7MHz can be seen here. This is one of my older projects written in assembler. 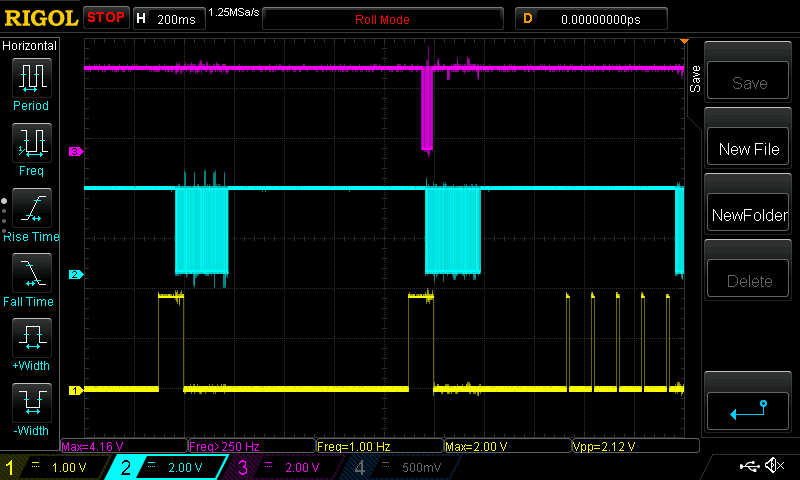 The output signal is generated by ATmega88 with D/A converter DAC0832LCN. Modules NEO by U-blox are very popular GNSS receivers in these days. I have bought NEO-7M GPS/GLONASS module. 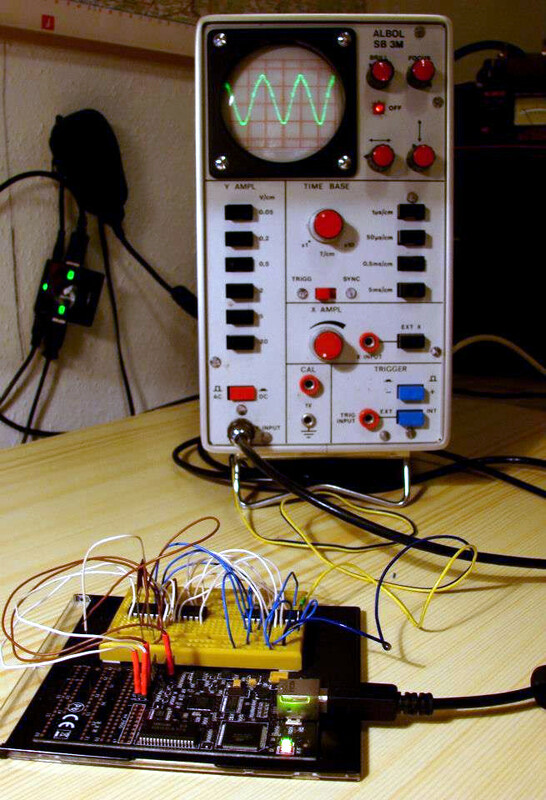 A synchronized time signal can be also found on the board and you can control the frequency as well as the duty-cycle via a serial port (3.3V logic). 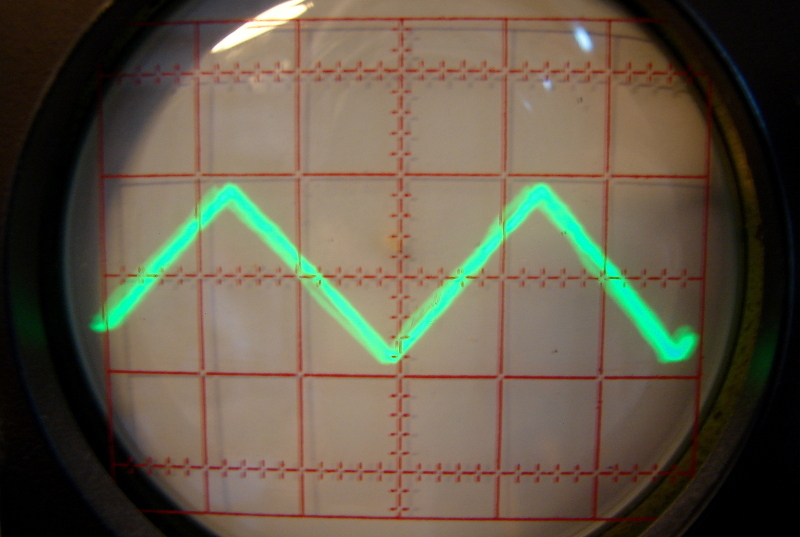 The output signal can be used e.g. 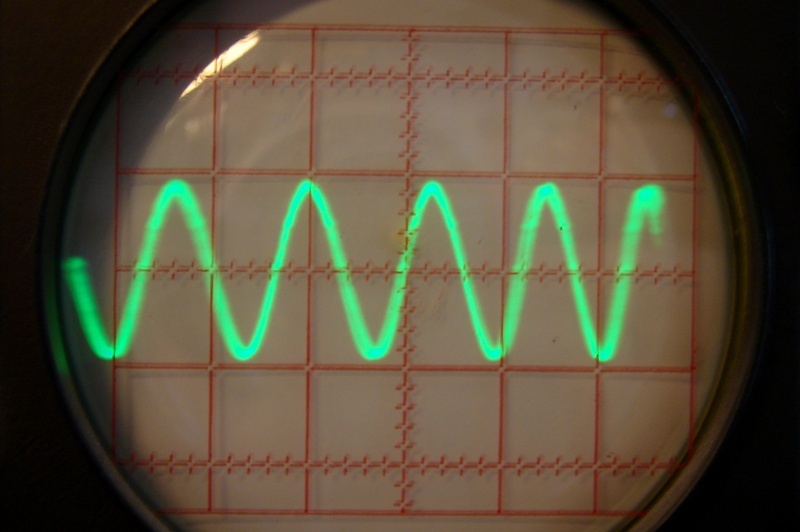 for disciplined oscillators. All important information about this module is in its datasheet. 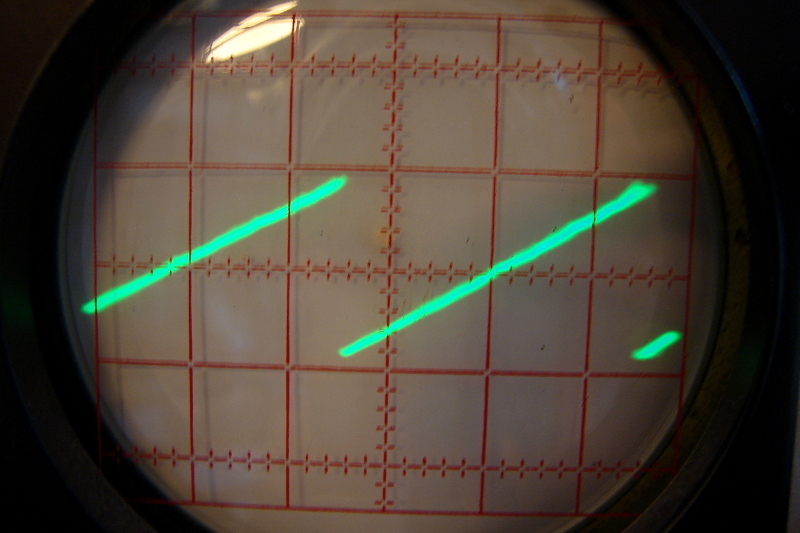 A disadvantage is that the datasheet is very complex. 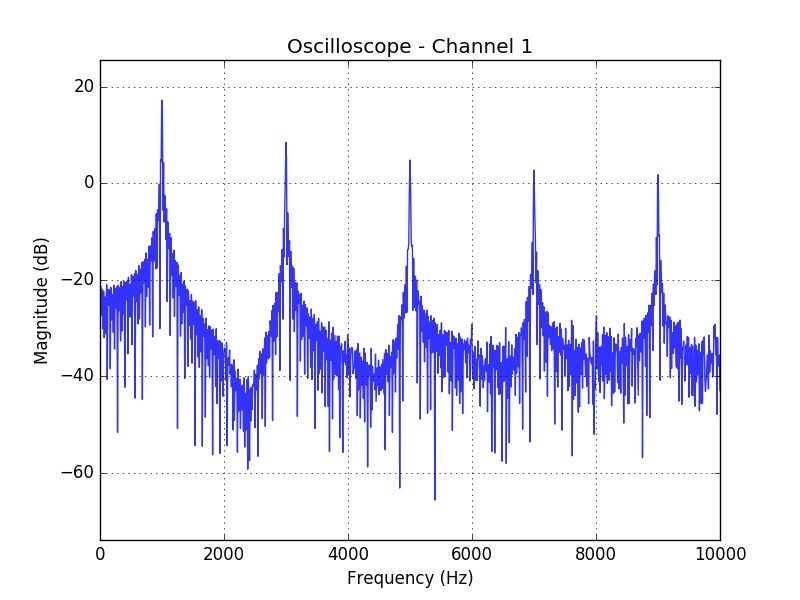 I have written a piece of software in Python with WX graphical interface for my experiments. 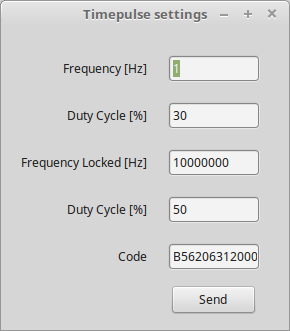 This software can also run on Raspberry Pi and it allows to control the output frequency and the duty-cycle in locked and unlocked mode via RS-232. If I want to use a different device e.g. a microcontroller I can just use the code generated by the application (the last text box in the form) for RS-232 request so the application is still useful. I have also placed the module into a small plastic box as you can see in the following images. Controlling the module with my application and Raspberry Pi. 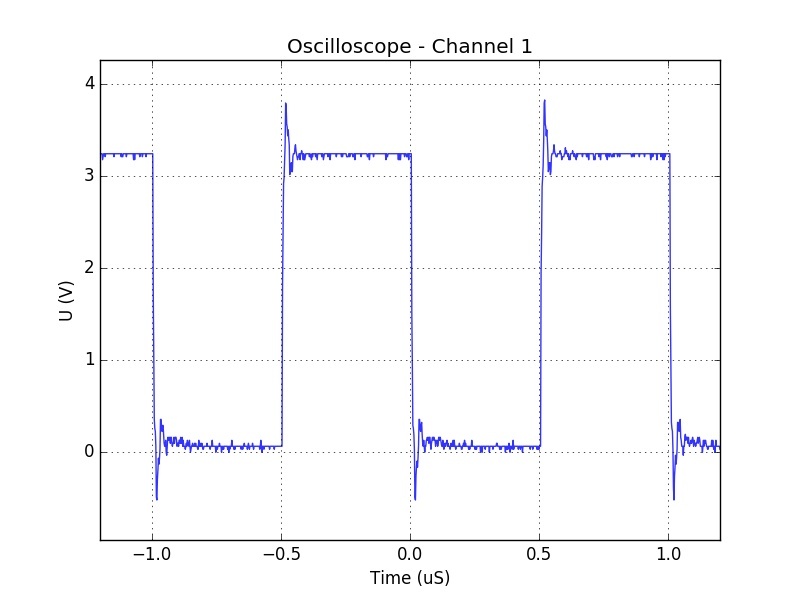 For presenting the measured data I use my software connected to an oscilloscope via LXI bus which I have already presented here. 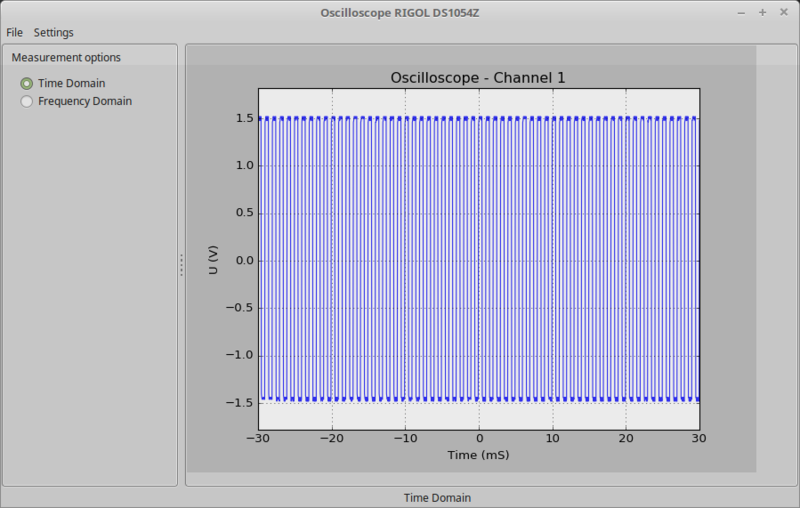 I have written a piece of code in Python for my oscilloscope Rigol DS1054Z. 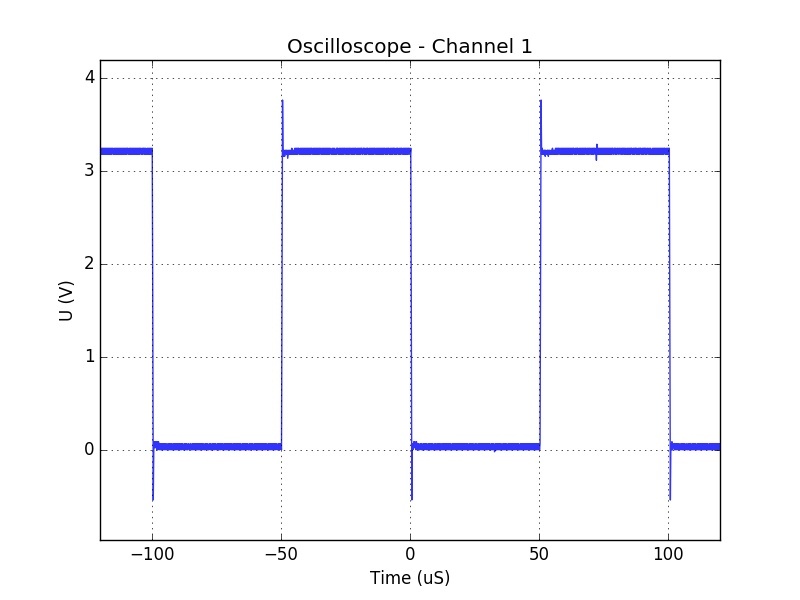 It allows me to read measured data in time domain, save them or convert them to frequency domain. 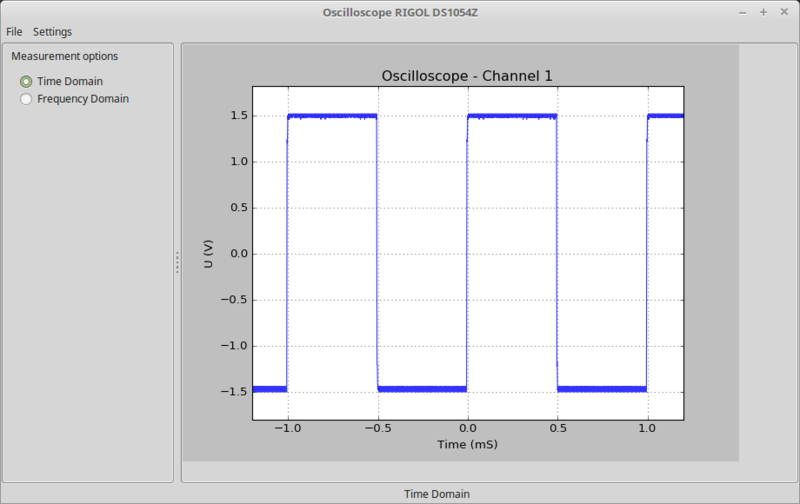 For the communication with the oscilloscope I use LXI (LAN eXtensions for Instrumentation) bus which uses Ethernet interface and therefore the communication with the device is very comfortable. I see the main advantage of this software mainly in saving my measured data as it is far more user-friendly in comparison with USB memory stick. 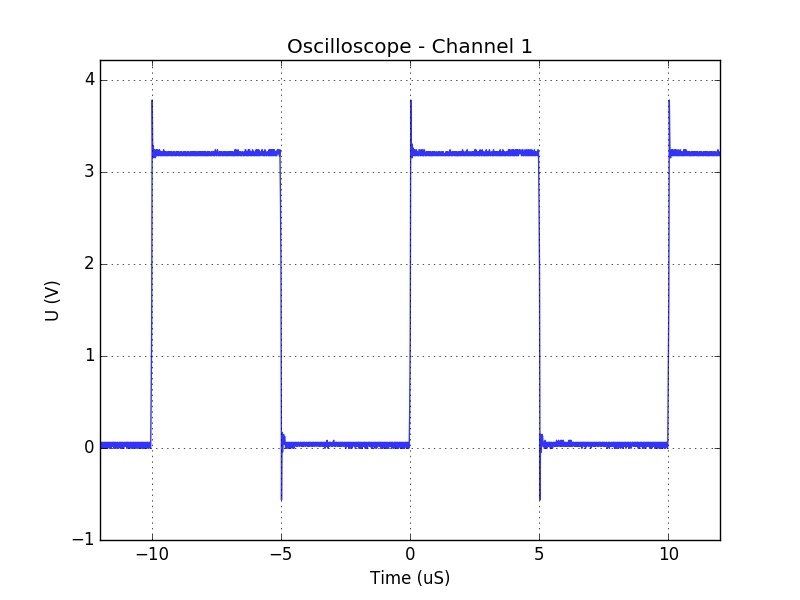 Secondly, in my opinion, it is easier to read FFT data in my application than on the oscilloscope. I have used multi-threading so the application is fully responsive even though the application read and present the data continuously, the graphs are automatically centered based on the received data and of course, the axis labels change automatically as well. I hope I will have time to add more functions in the future. Take a look at the following pictures. I made this filter for one of my friend. Unfortunately, we were below time pressure so I couldn't tune the S11 parameters properly. 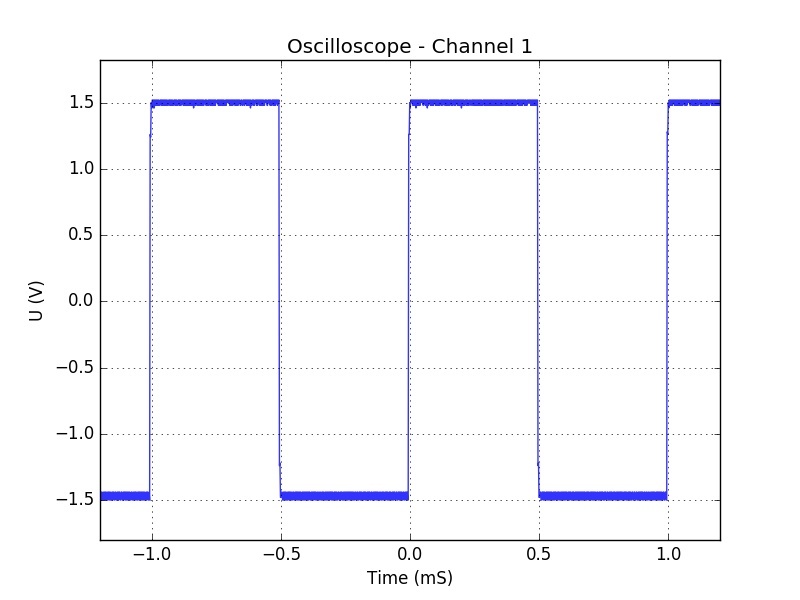 On the other hand, the cutoff frequency was correct and I am very happy that it worked well for his application. Take a look at the following images. 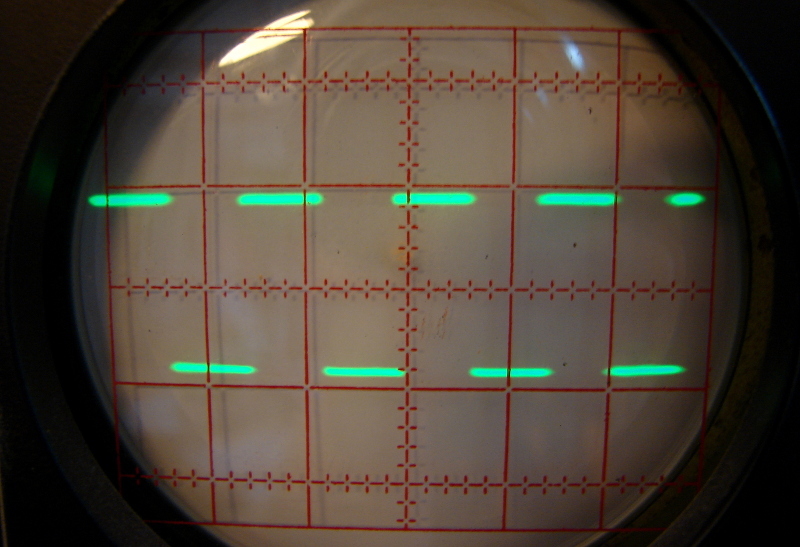 If you design a similar filter, make sure that the legs of the capacitors are as short as possible. It will help you to get better performance.